In order to receive loan approval on FHA properties, properties must pass an FHA inspection completed by an FHA home inspector. 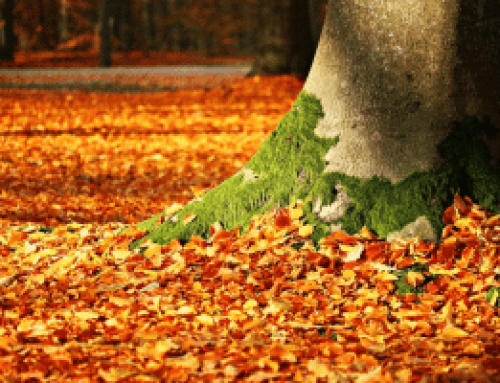 The intended purpose of an inspection is to check the condition of a property and to verify that the property is safe and habitable for people to live in. Although, this type of an inspection is a requirement, it benefits both the FHA lender and the home buyer. 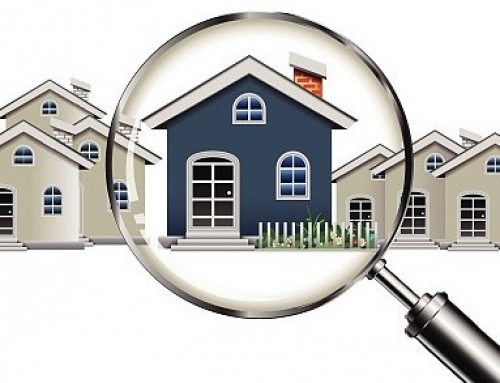 A quality home inspection reveals a great deal about the property to home buyers, which helps to confirm they are getting good value for their money. 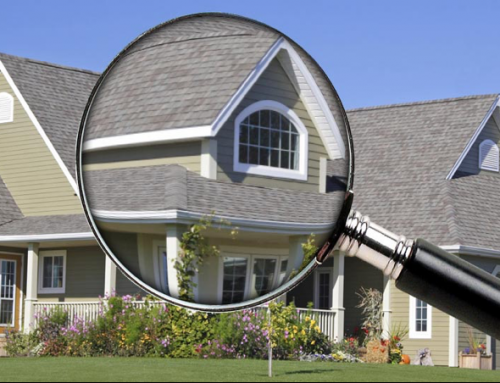 What Is Inspected by an FHA Home Inspector? Mechanical inspections include a check on plumbing, heating and electrical systems throughout the home. Inspectors will check to see that showers, bathtubs, sinks and toilets are functioning. Plumbing is also checked for water pressure issues, leaks and to verify there is hot water. Checking air conditioning is not a requirement, however; heaters must be in working condition. Electrical systems are thoroughly inspected to see there are no exposed, frayed or loose wiring. All outlets and switches must function properly. 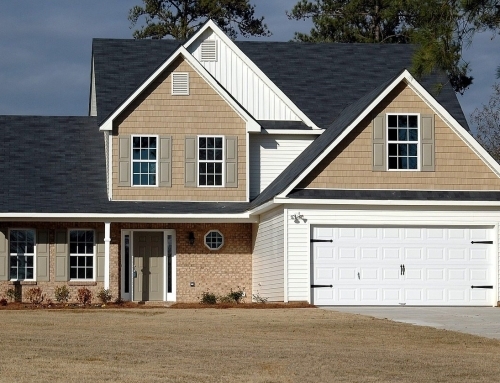 Homebuyers can feel better knowing that the inspectors checks the major structural areas associated with the home. He or she will look at issues surrounding drainage, paint, roofing, floors, walls and the foundation. Floors, ceilings and walls are carefully inspected for water damage, holes and major cracks. Inspectors also look for any unusual conditions, which might affect framing or foundations. Lots are checked to make sure proper grading is present to prevent water from pooling up and accumulating near the home. All roofs go through an inspection to check for leaks and damaged or missing shingles. Each home may have its own unique qualities and therefore, some home inspections may vary slightly to accommodate inspections of special features like a swimming pool, septic system or well. A thorough home inspection performed by an FHA home inspector makes buyers feel confident and secure about their purchase.